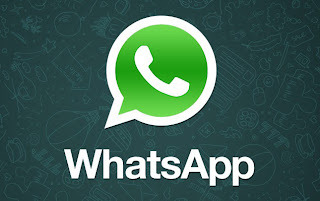 According to reports from <a href="http://m.digitaltrends.com/social-media/google-acquiring-whatsapp/" target="_blank">Digital Trends</a>, Google is in talks to purchase Whatsapp, the popular multiplatform messaging app for a fee around $1 billion dollars. In order to shore up its social media offerings to better compete with Facebook. Facebook has been reported to be in talks to acquire Whatsapp before now. 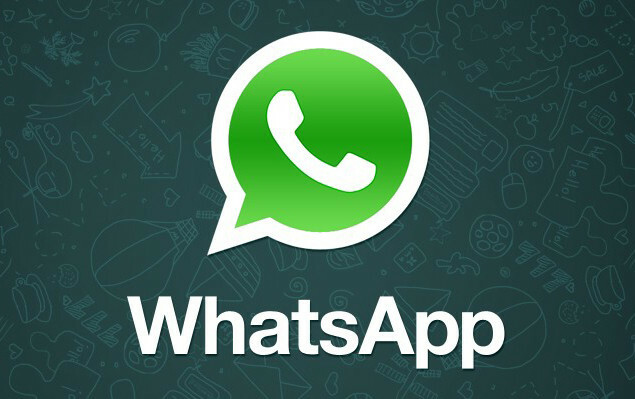 The Big G has been rumored to be working in consolidating it's communication under one banner "Babel", and sees Whatsapp as the final piece of the puzzle in its arsenal. Whatsapp is by far the biggest messaging platform outside certain restrictive markets (China, Korea), and has consistently topped the apps charts in over 100 countries with over 18 billion messages sent through Whatsapp on New Year's day. And Google's acquisition of Whatsapp would see it leapfrog its major competitors to become the go to social media network, as it already has popular sites such as GMail, YouTube, Google+.